With more than 68 years of history, Ralph’s Radio in Vancouver and Victoria is embracing our roots with a new youth employment directive. When we started business, we had to teach ourselves everything. There were no courses or programs available to learn about mobile electronics. We had our instinct and a few basic tools. Fast forward several decades and our team is recognized across British Columbia for our expertise. As our staff ages, we realize that the new generation deserves an opportunity to learn in an even better way than we did. How frustrating is it for a high-school or college graduate to search for a new job, only to be told they don’t have enough experience? Who is going to give them that break? That’s the focus of our youth employment plan. 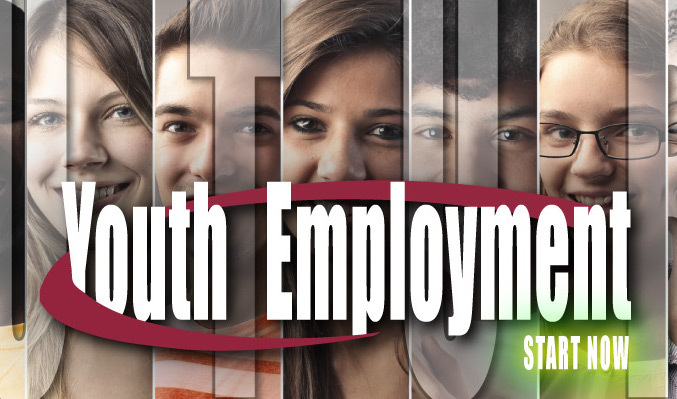 According to the August 2017 issue of the British Columbia Labour Force Statistics, the unemployment rate for youths under 25 is more than double that for people over 25. At almost 10%, there are too many members of our “next generation” not getting the experience they need or deserve. This trend has continued for many years and is bothering. As a family-owned business, our commitment to our clients and our community is one of our core values. The never-ending circle of not being able to get experience without a job, and not being able to get a job without experience can be changed. We have a diverse team of long-term, seasoned professionals. This gives us the tools to do what we do, but also to mentor the next generation of amazing team members. Some of our best team members started with no experience. We know first-hand that our plan will work. Do you Fit at Ralph’s Radio? Are you someone who is great working with your hands? Do you love technology and like working on cars? We install hundreds of remote car starters, audio system upgrades, navigation systems and driver safety products each year. If you are willing to watch, listen and learn, then you may be the perfect candidate to become a member of our installation team. Do you always have the latest smartphone? If you are a people person and love technology, then you may be a perfect fit as a member of our sales team. We work with some of the best suppliers and brands in the industry, giving us solutions to meet every client’s needs. If you can listen to our clients’ needs and learn about our solutions, then get in touch with us. If you consider yourself a bit of a geek, such as in computer networking and enjoy working as part of a team, then a position in Technical Support with our Commercial Wireless team might be right up your alley. Our clients include government agencies and large corporations that need to stay in touch to get their jobs done. Technical Support team members benefit from strong listening skills, the ability to empathize with our clients and devotion to amazing customer service. We are looking for high-school graduates with a positive attitude, strong work ethic and a willingness to learn. No experience required. If you fit this description, drop by one of our stores, give us a call or send an e-mail using our contact page.